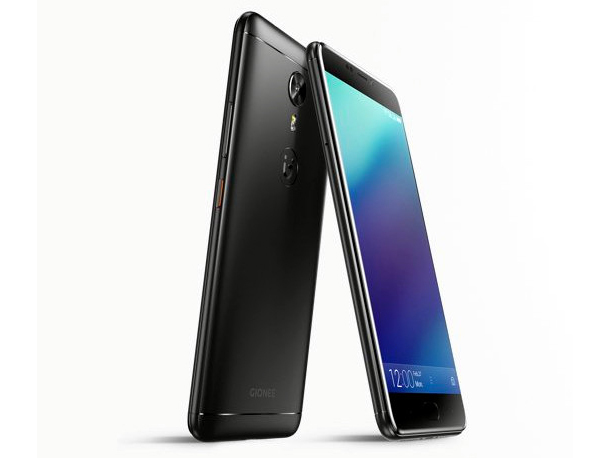 Gionee A1 sporting a metal body packs a 5.5-inch Full HD AMOLED display with 2.5D curved glass and is powered by a MediaTek Helio P10 processor. This is coupled with 4GB of RAM and 64GB of internal storage that is expandable via microSD card up to 256GB. The phone runs on Android 7.0 Nougat out of the box with Amigo OS on top. The Fingerprint sensor integrated with the home button is there on the front. Packing a 4010mAh battery with fast charging support, the A1 is slightly on the heavier side with 182g of weight and 8.5mm in thickness. In terms of connectivity, it supports 4G VoLTE, Dual SIM (Hybrid SIM slot), Wi-Fi 802.11 b/g/n, Bluetooth 4.0, GPS and USB OTG. Coming to the key aspect of A1, it features a 16MP front camera with fixed focus, f/2.0 aperture, 5P lens and selfie flash. Whereas, the rear camera is a 13MP shooter with f/2.0, phase detection autofocus, and LED flash. Gionee has kept the 3.5mm jack and microUSB charging port intact. The box contents include the phone, microUSB cable, charging adapter, in-ear headphones, SIM ejector tool, screen protector, transparent case, user manual, and Amazon.in gift card worth Rs. 150. The pricing of Gionee A1 hasn’t been announced yet. The handset will be available for Pre-order starting 31st March. Comes in Black, Gray and Gold colours. Update (24th March) – Gionee A1 will be available in India at a price of Rs. 19,999 through offline and online channels.